When you have suffered a serious injury, you need an experienced attorney on your side who can help you understand the options you have for collecting compensation. Whether you have been injured in a car accident or an accident at work, the skilled team at The Law Office of Brian M. Laughlin, PC is equipped to provide the guidance you need and the personalized attention that you deserve. We will conduct a thorough investigation into the circumstances of your injury and assist you in seeking full justice. 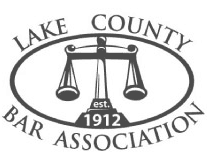 Our firm has helped many clients in and around Lake County, and we are ready to put our proven approach to work for you. When you choose our firm, you get more than an attorney. You get a team of professionals who are dedicated to protecting your rights and helping you put your life back on track. If you have been hurt in an accident, contact our office for assistance today. You pay nothing unless you collect compensation for your injuries. 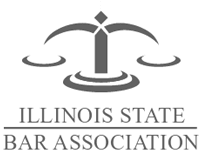 Under Illinois law, if you have been injured on the job, you are probably entitled to collect workers' compensation benefits. These benefits generally include reimbursement for medical costs, lost wages, and temporary or permanent disability. Unfortunately, collecting workers' compensation benefits is not always as easy as it should be. Employers and their insurers may try to downplay the extent of your injuries or even blame you for the accident in which you were hurt. At The Law Office of Brian M. Laughlin, PC, we are dedicated to protecting the rights of injured workers throughout Northern Illinois. We will listen carefully to you so that we can fully understand your needs and goals, and we will communicate openly and honestly with you regarding your case. You can rely on us to remain at your side every step of the way. You deserve to be compensated properly for your workplace injury, and we are equipped to help make that happen. In just a few seconds, an accident can change the course of the rest of your life. Following a car crash, slip-and-fall, or any other type of accident, you could be facing months or years of medical care and rehabilitation, mounting bills, and the inability to work. If the accident was the result of someone else's negligence, you may have the right to recover compensation so that you can start putting your life back together. No matter how complex your case may seem, our experienced team can help you make sense of it. We will review the details of your accident so that we can identify the liable parties. From there, we will work to hold them fully accountable under the law. Mr. Laughlin is a tough, caring attorney who looked out for my son's best interests as well as mine. The insurance company played no answer, phone tag, and changed adjusters but attorney Laughlin kept after them. I did not have to talk to the insurance company at all, I only talked to attorney Laughlin and his office and they looked out for us. He made sure the bills were taken care of and that no one bothered us. He was meticulous and made sure nothing was missed. He really looked out for us and was an all around first class attorney from start to finish. Brian, I wanted to thank you for all the time you spent helping us out on our case . You are great at what you do and I really appreciate it. 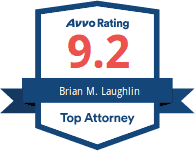 Attorney Brian M. Laughlin is a skilled injury lawyer with more than 25 years of legal experience. 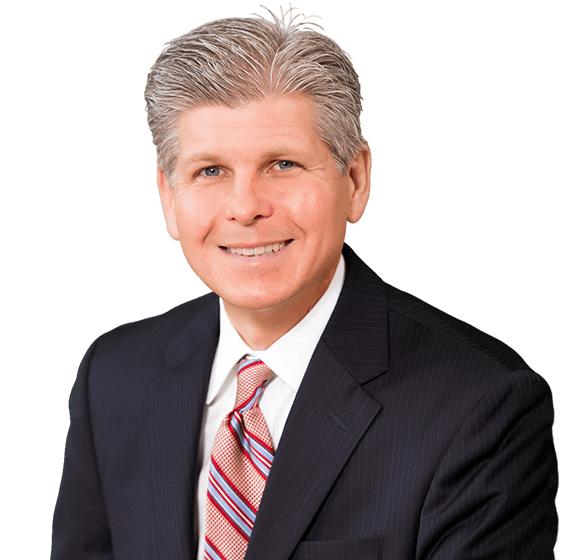 He spent the early part of his career as an insurance defense attorney, working on behalf of insurance carriers and employers in workers' compensation and personal injury cases. In that time, Mr. Laughlin learned a great deal about insurance companies and how they will often try to avoid liability and minimize payouts. Now in private practice, he uses that knowledge to help his clients recover the compensation they need to move forward with their lives.